With over twenty years of instructional experience, we recognize that training needs are as varied as are those seeking training. We will work with you to tailor a training program that meets your particular needs and can be provided within the parameters of your institution or company. We emphasize interactive participation and hands-on application in our training programs, regardless of the format through which training is offered: face-to-face, online in real-time (webinars), self-paced (asynchronous), or some combination thereof. The overall approach of our training is to empower participants by giving them not only the knowledge but the skills necessary to spot red flags, independently analyze situations, assess risks, and come to informed decisions about what actions to take. 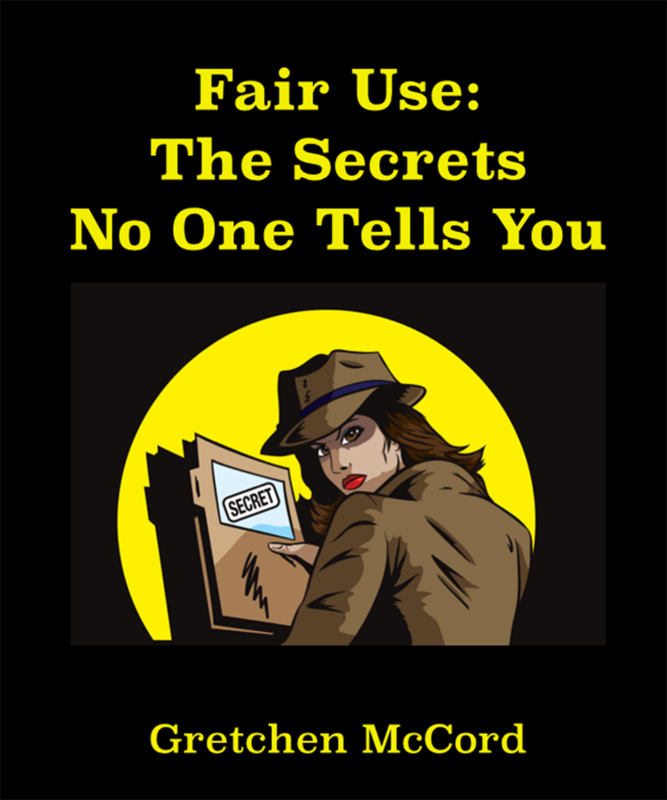 Both copyright and privacy are complex, nuanced, and often confusing areas of law. Effective training, then, must focus not on memorization of rules, but on the ability to think critically and to make decisions independently and with confidence. Years of experience have consistently proven to us that emphasizing interactive participation in training is the only way to effectively train participants to become thorough, critical, and confident in this environment. Gretchen McCord has provided training to educational institutions, libraries, state agencies, private corporations, and more, so she understands how greatly needs and resources vary. Content of training sessions is determined based on participants’ specific needs and institutional resources (including time and budget). Contact us to discuss how we can meet your training needs. We strongly recommend the equivalent of a minimum of a half-day of training, or three hours total “classroom” time. The equivalent of a full day, or six hours of “classroom” time, is highly preferred. The more learning time invested, the more complete and holistic an understanding of the law may be achieved. Despite continuing developments in educational technology, we continue to find the face-to-face environment to be most productive in our training, for two primary reasons: the complex, nuanced nature of copyright and privacy law and increased degree of interactive participation. Nonetheless, we understand that budgetary and scheduling constraints will not always allow face-to-face training sessions. We conduct a great deal of training through various online media, both synchronous and asynchronous, and are happy to work with your institution to find the technology, or combination of technologies, that best suits your situation.